93, died on 11-18-18. Survived by son, Guy Fukumoto. 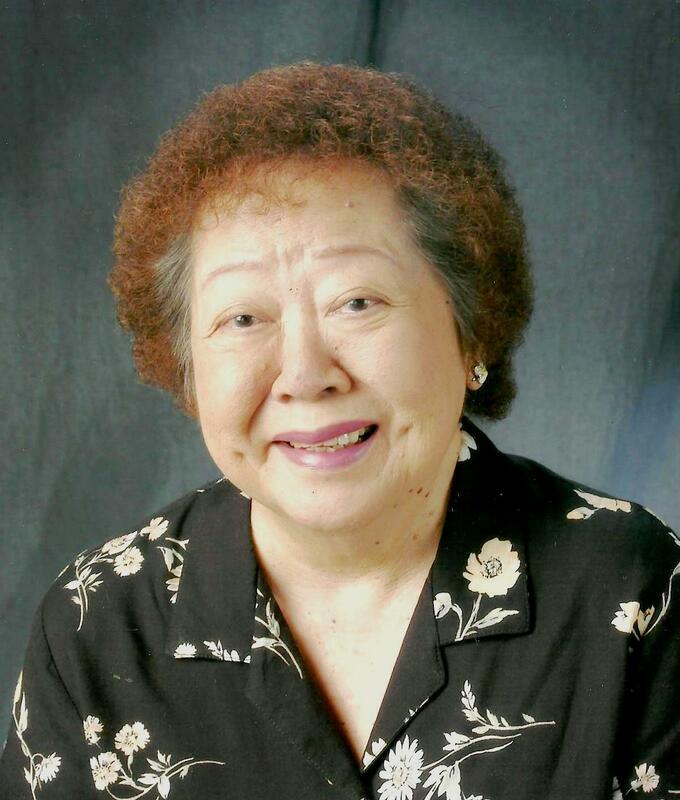 Visitation: 9:30am; service: 10:30am on 12-10-18 at Borthwick Mortuary on Maunakea St. Burial to follow at 2:00 pm at Punchbowl.